Christmas is a pretty big deal. We all want to look our best for this exciting holiday, but do we generally get a little bit out of hand with the holiday festivities? The truth is that even the tiniest twists on the average beauty routine may be all you need to feel festive. We put together a list of twists and tweaks that can be added to your everyday beauty care routine to jazz things up for the holidays. These tricks are always a good idea, but not always can we fit them into our tight schedules. 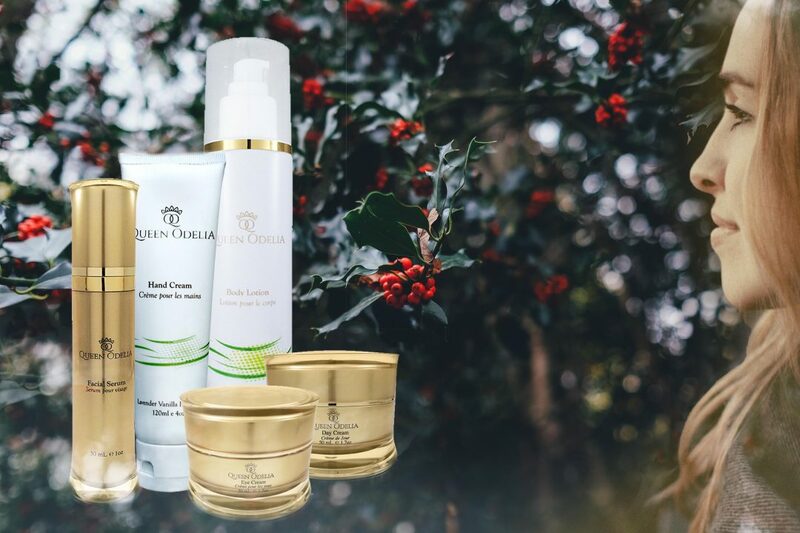 Still, Christmas time is special, and looking our best in this time of year becomes a priority. The first thing you will want to do to bring out your natural beauty is this: Apply some extra Eye Cream around your eyes before bed. Not only will this add a dash of color to your face, but your eyes will appear to pop and look a lot more vibrant on Christmas Day. A regrettable mistake that so many unfortunate women make is applying an ironically thick layer of shimmer over their blush, hoping to achieve a youthful glow that just looks all wrong. But here is an easy fix: This year, apply a thin layer of Queen Odelia’s soft facial serum before applying blush. You will look like you are glowing from within! The next trick is for all of you who have ever dreamed of achieving that gorgeous Angelina Jolie pout. 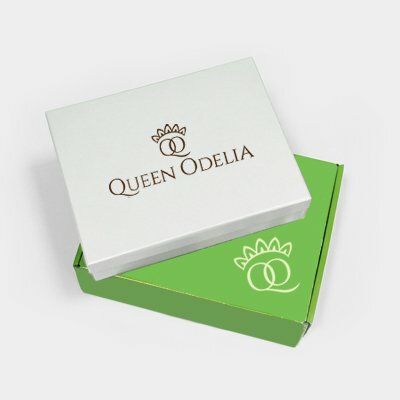 At Queen Odelia we like dealing with beauty tricks in a natural way, and so lip thickeners are not even an option. Our trick for you is to carefully apply a little facial serum to the surface of your lips before going to sleep. This will create the illusion of fuller, softer lips and improve your look tenfold! That’s all for now. We hope these tricks work for you, but the most important thing to remember is that Christmas time is a time for family, a time for friends and for feeling good together. So, get out there, dance under the mistletoe and have yourself a wonderful, merry, merry Christmas.